The evening of August 18th was packed with a variety of exciting performers, family activities and RCMP displays. The highlight of the evening was a unique all Canadian performance that featured a troop of 32 horses and riders performing choreographed cavalry drills to heart pounding music. Lucky spectators witnessed the famous “Dome” formation, which was once featured on the back of the Canadian fifty-dollar bill and the exciting “Charge” movement, where lances are lowered and the riders and their mounts launch into a gallop. 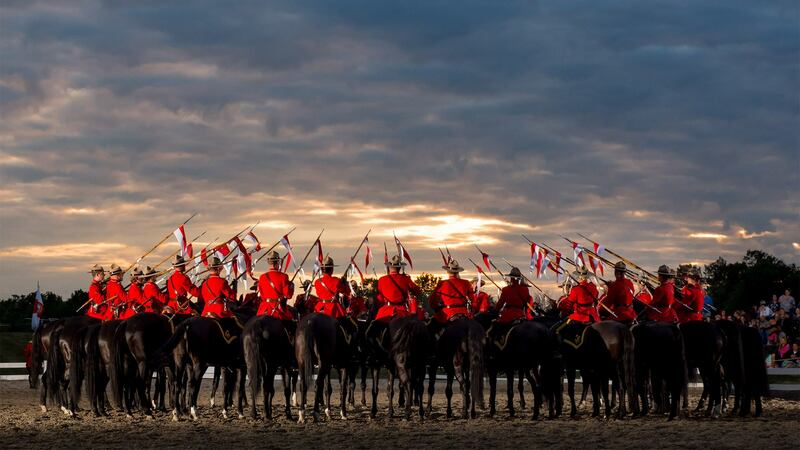 The RCMP Musical Ride proved once again to be a much loved event across Canada. This community building event sees proceeds help support the Honour House Society and the Burnaby Neighbourhood House.